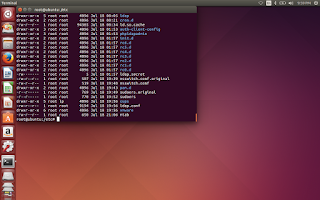 recently my Ubuntu system got crashed it was not booting . my this post will show you how to recover your Linux system after a file in /etc got damaged or mis configured. how to recover linux installed system after /etc/fstab , /etc/nsswitch.conf etc any file in /etc got damaged or mis configured . you will be needing a boot able usb which can format your system but here format is not a option . as a lots of stuff are there in download folder and a lots of software are installed in your server . so format is not a option . now i have faced the situation where i have my pc got /etc/nsswitch.conf got mis configured as i was doing an experiment on ldap server . after shutdown it was not booting once again . 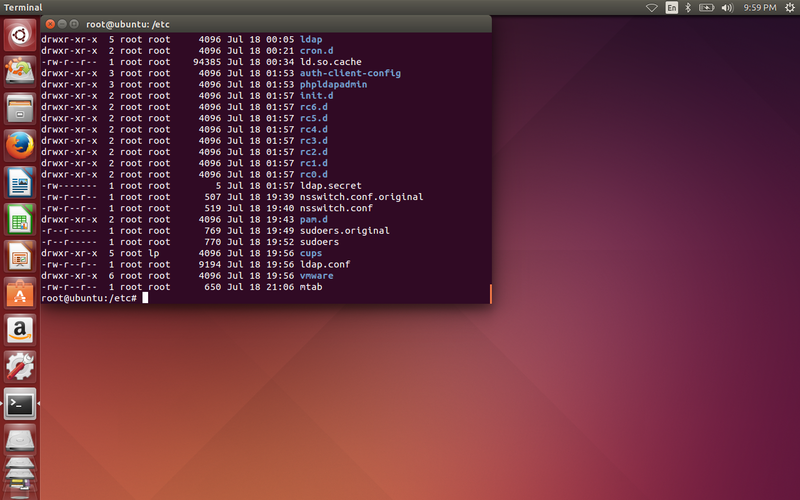 i dont have a bootable ubuntu usb and i dont have any iso file through i can make bootable ubuntu usb . i just turn on the power button of my pc , boot loader loaded , go for advance option , go for the recovery mode . you will get a shell . try to replace the /etc/nsswitch.conf file but it show read only file system cant change . here u can just mount the drives and make a boot able usb copy of ubuntu . you will get the drive where the previous corrupted ubuntu was installed . go for the /etc and repace nsswitch.conf file with old backed up file . dats it . see my bellow pic how was it my pc ..